From the warm vineyards of Spain! A delicious low alcohol rosé made entirely from Garnacha. It's lively and fresh, with delicate raspberry and loganberry flavours. Serve chilled on its own, or pair with seasonal salads and air-cured meats. 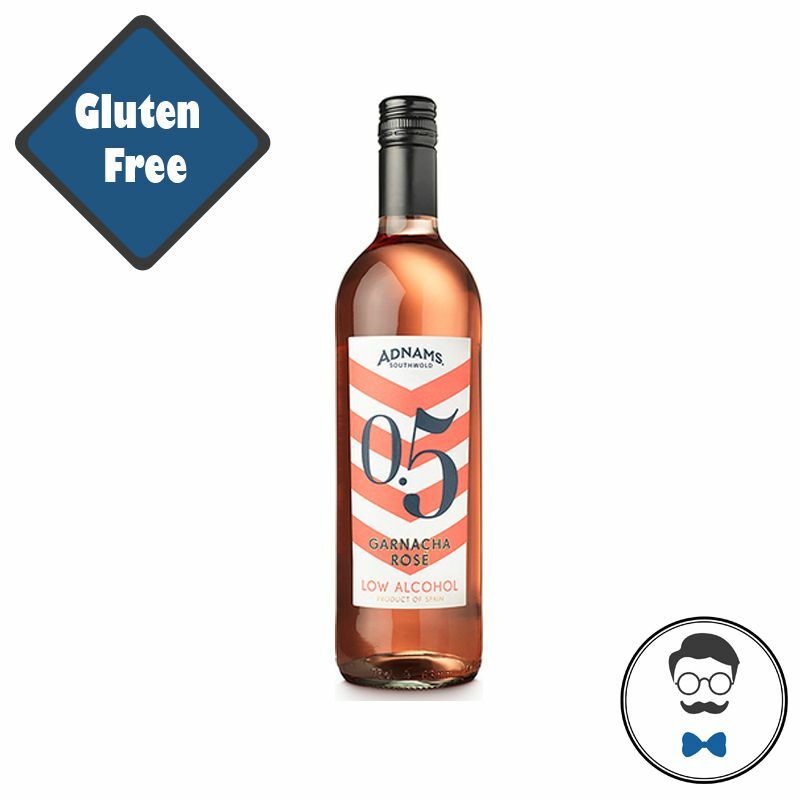 State of the art spinning cone technology allow Adanms to make this low alcohol wine in the gentlest way possible, retaining the aromatics and flavour profile of the wine.